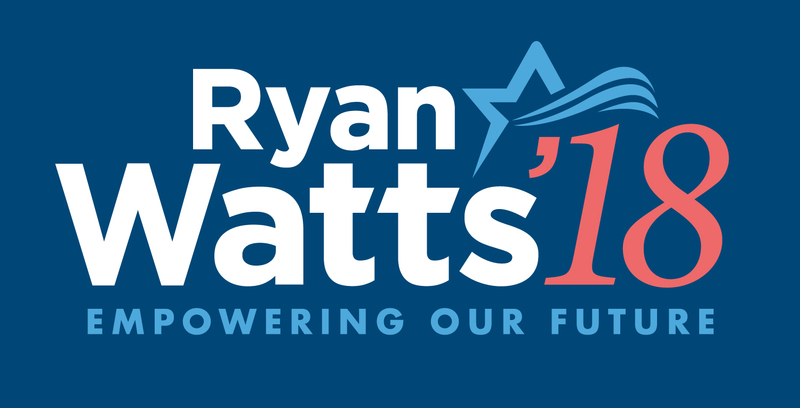 Ryan is running for Congress on values we all share. He wants to get D.C. talking again, because he knows that any conversation is better than no conversation. Contribute today to create a better tomorrow.